SAF Visiting Program is a visiting student program that the Study Abroad Foundation provides. SAF Visiting Program provides students opportunities to study abroad for one or two semesters in English speaking countries—the United States, Canada, the United Kingdom, Ireland, Australia, New Zealand, and Switzerland. What is the SAF Visiting Program? Students pay 10-40% less than the regular study abroad program. Established in 2000 and headquartered in the state of Indiana, The Study Abroad Foundation (SAF) is a USA-chartered non-profit organization run by an independent Board of Directors. 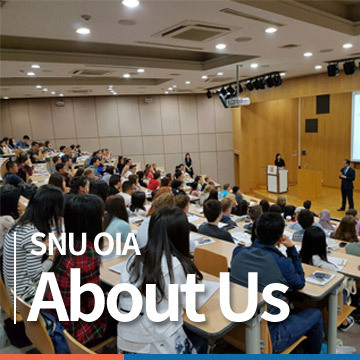 The Foundation provides high-quality study abroad opportunities and personal support services for qualified university students enrolled at SAF member universities across Asia. The Foundation currently operates programs in North America, Europe, Australasia and Asia. The Institute for Study Abroad, Butler University (IFSA-Butler), a non-profit organization founded in 1988, assisted in the establishment of SAF as part of its mission to strengthen international student mobility. Having built a respected brand through the years, SAF continually seeks growth opportunities. As of December 2, 2015, the Foundation has proudly affiliated with IES Abroad, a U.S.-based leader in the study abroad (visiting student) field. This strategic decision serves both organizations’ students and member universities, and will considerably strengthen SAF’s development. 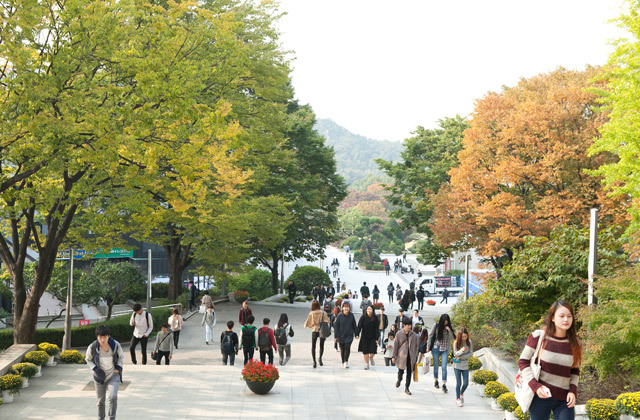 For more information, visit the website here http://korea.studyabroadfoundation.org.